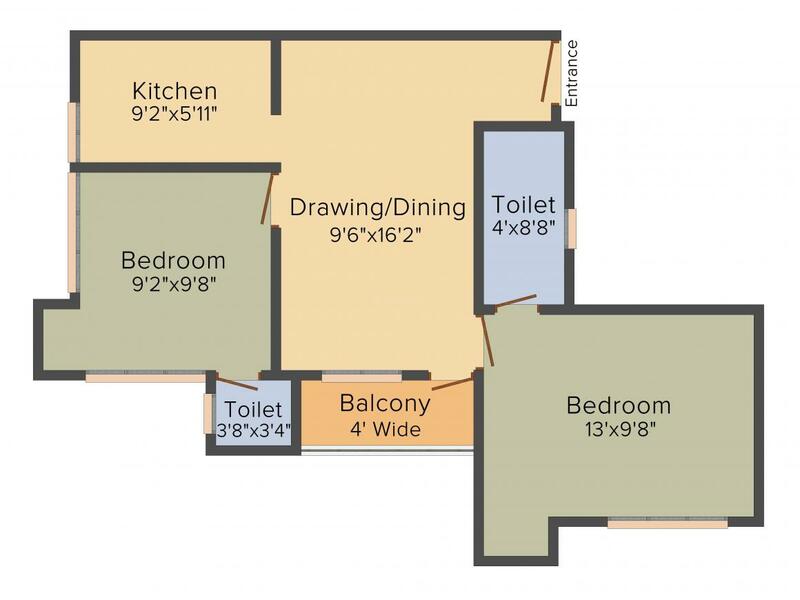 748.00 sqft. - 1185.00 sqft. 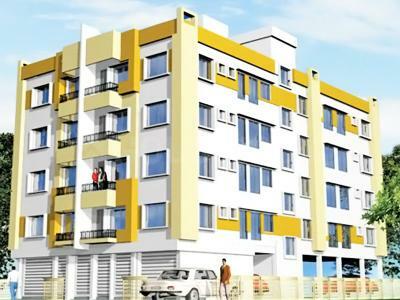 New Alipore is a planned residential suburb in the city of Kolkata. It is well-connected with all the parts of Kolkata with frequent and extensive bus services, and other common modes of transport like taxis, auto rickshaws, cycle rickshaws, trams and metro railway services. Tram services are the inheritance of the Kolkata which gives every opportunity to explore all the hidden heritage of the city. New Alipore is flanked by the Tolly Nullah to the north, Bhowanipore to the east, the Diamond Harbour Road to the west and Alipore to the south, bordered by the Sealdah South section railway line. Linked by the Majherhat and New Alipore railway stations on the Budge Budge section of the Kolkata Suburban Railway and Kolkata Circular Railway, the other nearest metro stations that falls in the vicinity are Kalighat, Rabindra Sarobar & Tollygunge (Now Mahanayak Uttamkumar). Also, an upcoming metro railway project connecting Joka to Mominpore will boost the further connectivity of the region. Since, Diamond Harbour Road (a part of NH 117) passes through the place, the dwellers can easily access all the important parts of the city with no hassles. Through this stretch the inhabitants over here can easily spend an exciting day out or a weekend tour at Diamond Harbour, located in the Southern suburbs of Kolkata. Admired with the serene riverside, it is a place with historical value that savors the other natural beauty. Diamond Harbour attracts the tourists all over the year from every part of the country. Apart from Diamond Harbour Road, the locality also houses Alipore Road, Belvedere Road, Baker Road, Judges Court Road, Burdwan Road, New Road, National Library Avenue, Penn Road, Alipore Park Road, Ashoka Road, Raja Santosh Road and Ronaldshay Road as an add on for the residents to travel to their destinations at ease. 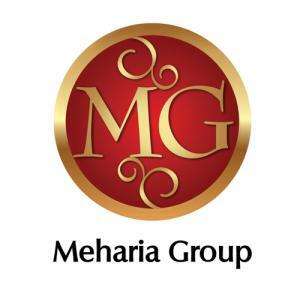 We, the Meharia Group have been engaged in the real estate business for many enriching years. The company has completed over a million sq.ft. of successful construction to the absolute satisfaction of the customers. We deliver state-of-art living spaces and premium quality amenities for a distinguished clientele, who pride themselves of their homes. With absolute devotion to quality, We strive to create premium residential projects at prime locations and with every facility and convenience desirable. Our association with an estate implies it is premium and exclusive in every way. Each project we undertake comes with our promise of quality. Our reputation and the satisfaction of customers are of utmost importance to us. To ensure that both remain optimum, we strive to perfect every detail of our projects before handling over the finished residential unit. We engage the best in architecture, civil, mechanical, sanitary and electrical engineering and town planning to assure professional excellence. Consequently it enjoys very strong market credibility, wide contracts and reputation for quality construction throughout the housing industry. We are currently engaged in the development and construction of a number of exclusive multi-storied apartment complexes in and around Kolkata. We are dedicated to building homes for high, middle and low-income groups in cost-efficient ways to live up to the desires and the aspirations of people. Each project undertaken by us is seen through with utmost care and attention to detail. Some prestigious projects are Pearl Apartments at Jodhpur Park, Oxford View at Behala Chowrasta, Windsor Palace at Ballygunge, Dover Enclave at Gariahat, Gold Enclave at Purna Das Road, Samarpan at Ballygunge, Golf Towers at Golf Green, Ballygunge Residency at Anil Mitra Road, Metro South at Netaji Nagar Tollygunge, Ashoka Residency at Bansdroni, Pragya Villa at New Alipore, South View at Garia, Windsor Heights at Garia E.M. By-Pass, Windsor Midland at Ray Bahadur Road and lots more project to come at Uluberia, Baruipore, James Long Sarani, Tollygunge and on E.M. bye pass near Kamalgazi Pepsi factory.